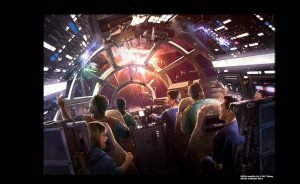 Marvel and Star Wars are teaming up to develop and release a five-issue crossover mini-series of comic books based in Black Spire Outpost, the setting for the Star Wars: Galaxy's Edge lands opening in Disneyland, and Walt Disney World. Learn more about this special mini series here. 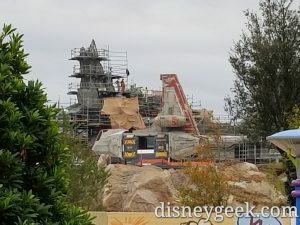 Disney fans, who also are Star Wars fans, know that for four weekends in May and June, Disney&apos;s Hollywood Studios turns into a mecca for all things related to that galaxy far, far away. As the event has grown, so have the number of things that are geared toward kids. This year, we had a more casual approach to our arrival time because we weren&apos;t seeking an autograph. That was a mistake, though. The Force is not with families who do not line up outside the turnstiles at least an hour before park opening.